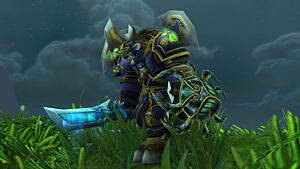 Legion buying guide: Is your wallet prepared? 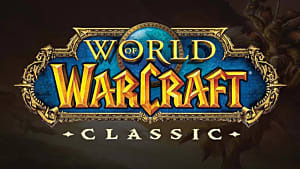 World of Warcraft: Legion not only heralds the return of the Burning Legion, but also the return of flocks of nerds (such as myself) to the world of Azeroth to see what the newest part of World of Warcraft's 10+ year story has planned for us. 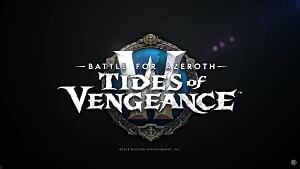 Their latest preview trailer teases all sorts of exciting new content, and the class halls look to offer a more personalized experience of the game. 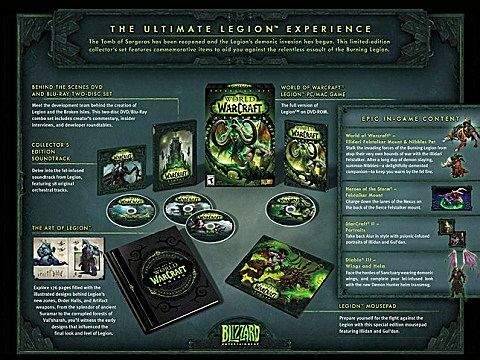 WoW: Legion will be released to the masses August 30th, 2016 for PC and Mac. 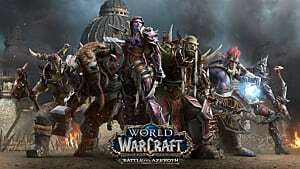 If you too are looking to succumb to the temptation that is WoW, there are a few ways to do it; and it's best to be informed so that you get the most for your money. You'll have three editions to pick from: Collector's, physical and digital. 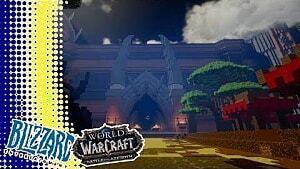 Here's an overview of each, as well as the benefits of pre-ordering the game. Diablo III - demonic wings and a Demon Hunter signature helm. Level 100 Character Boost, allowing you to create any class at current max level, or increase the level of any existing characters. 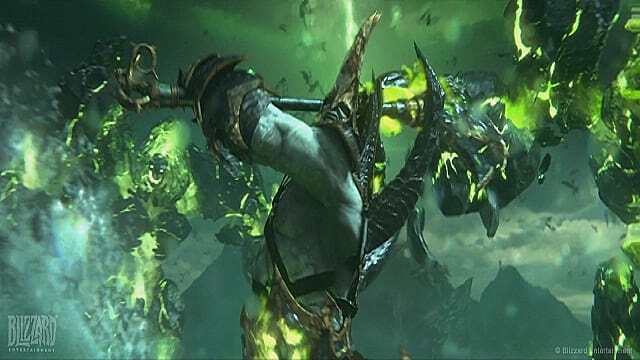 Early access to Demon Hunter class prior to release on August 9th. Maybe you're just eager to get in there and play the game. 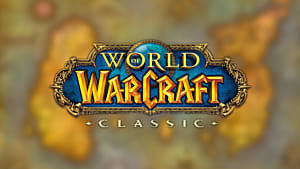 World of Warcraft has been around for some time, and it's understandable that some people would be hesitant to throw all of their weight back behind the franchise. Games nowadays come and go rather quickly. Look at Pokemon: Go's rise to fame and fall to infamy in just a few weeks. 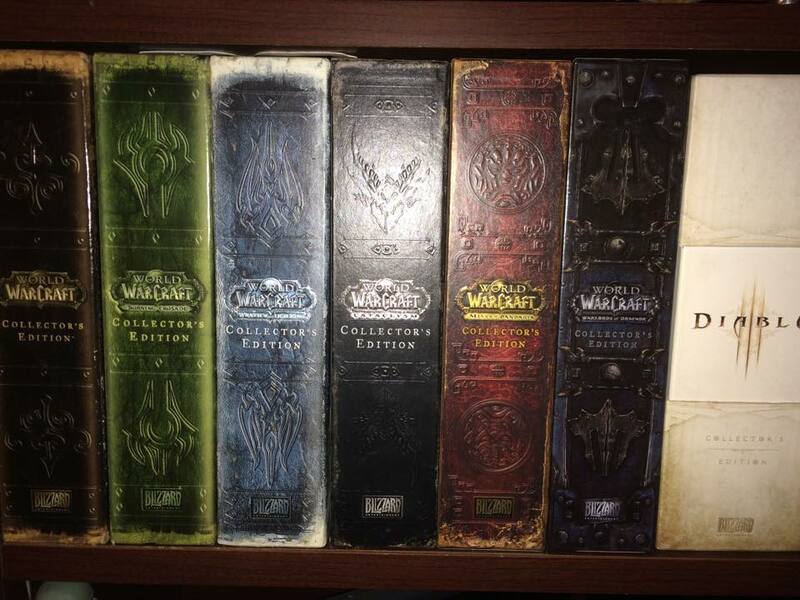 If you want to just enjoy the game's story and not dedicate your life to the world, this is the version for you. 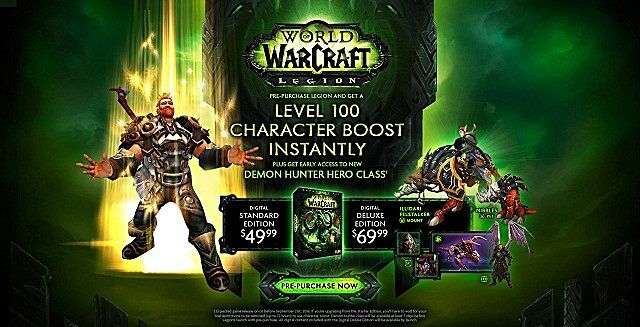 It simply comes with a copy of the game, but if pre-ordered through the battle.net site, you can still enjoy the benefits of a free level 100 character to play alongside your friends in all the new content, as well as unlocking the Demon Hunter class right away. 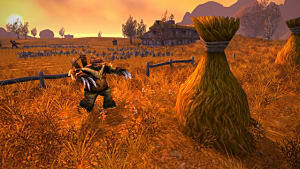 Game requires World of Warcraft core game to be played. 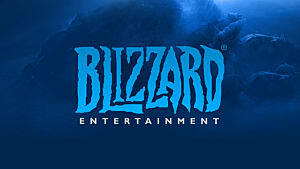 Internet connection, Battle.net registration, and desktop launcher. Available in Americas and Oceania. 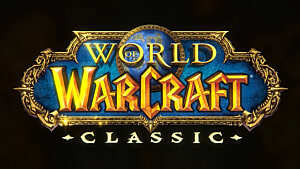 Will you be pre-ordering Legion? Let me know in the comments!